George is one of L.A.'s most desirable men, a Beverly Hills hairdresser who makes all his clients look and feel better than ever. 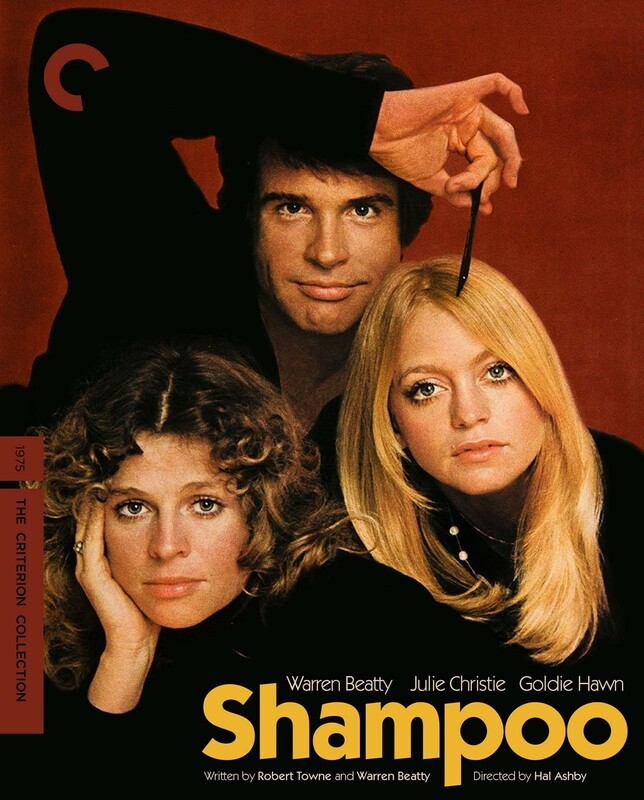 Encouraged by his girlfriend Jill (Goldie Hawn) to open his own salon, George approaches conservative businessman Lester (Jack Warden) for financing. Unbeknownst to Lester, George is sleeping with his wife (Lee Grant), his mistress (Julie Christie) and his teenage daughter (Carrie Fisher).